Offering a custom fundraiser to help reach your goal. 40% of the sales goes directly to the organization. 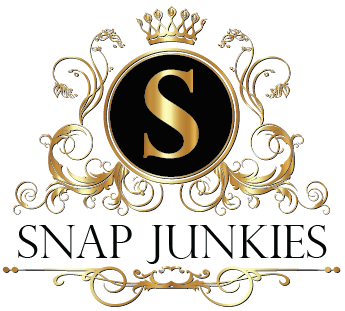 For more info please contact cs@snapjunkies.com or call 647-939 - SNAP (7627).